"A delightful, provocative film invoking a universal response to the search for identity." S. Pearl Sharp’s documentary, The Healing Passage/Voices From The Water (2004), addresses healing from the present-day residuals of the Trans-Atlantic slave trade through the work of cultural artists. Ten years in the making, it garnered seven festival awards. Other films include the semi-animated 16mm short Picking Tribes, with watercolors by artist Carlos Spivey; Life Is A Saxophone, on poet Kamau Daa'ood; a controversial women's health video, It's O.K. 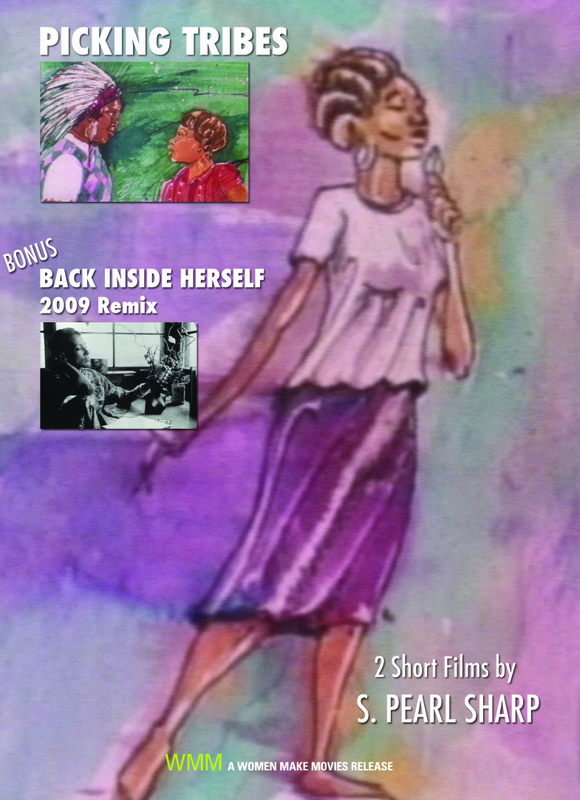 To Peek, produced with Arabella Chavers-Julien; and Back Inside Herself, a poetic short. She wrote and directed numerous arts documentaries for the City of Los Angeles' CH 35, with Exec. Producer Rosie Lee Hooks, including Central Avenue Live!, L.A. to L.A., Spirits of the Ancestors and Fertile Ground: Stories From the Watts Towers Arts Center. She served as Supervising Producer for five short videos addressing gang violence, sponsored by the Black Hollywood Education and Resource Center (BHERC).